People are spending more time on mobile devices than ever before and the trend is only growing. Mobile devices are slim and light in order to maximize portability, and thus compared to desktop computers have poor storage as batteries take up a lot of space. This makes them ideal output devices, but poor input devices due to the absence of keyboard and minimal storage. Therefore, most people store important stuff on their computers at home that come with terabytes of storage. Fortunately, there are a number of personal cloud services that bypass the central server system and connect your mobile devices directly to your PCs. These services operate on peer-to-peer networks, making each device (mobile or immobile) both a client and a server. Being private, they are more secure, hence your valuable information is not compromised. 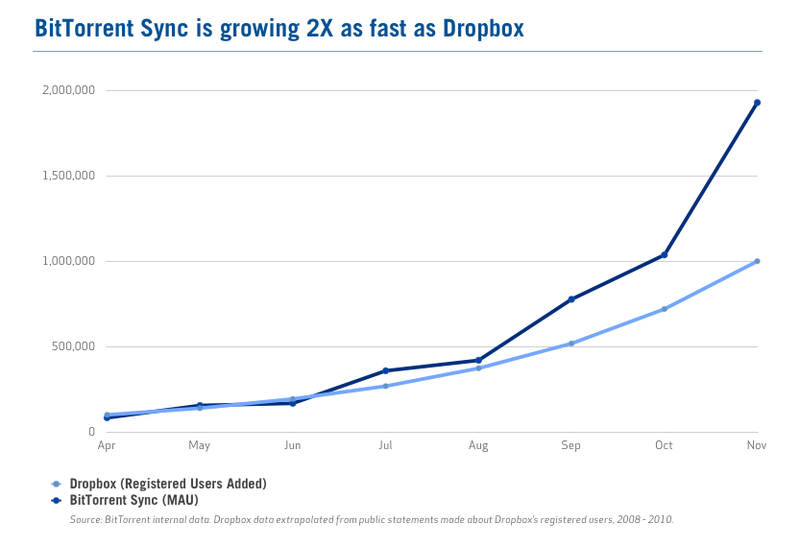 BitTorrent Sync, a personal cloud solution from the infamous BitTorrent, Inc, has seen a rapid growth, hitting the 1M mark after five months and then passing the 2M mark just a month after that. 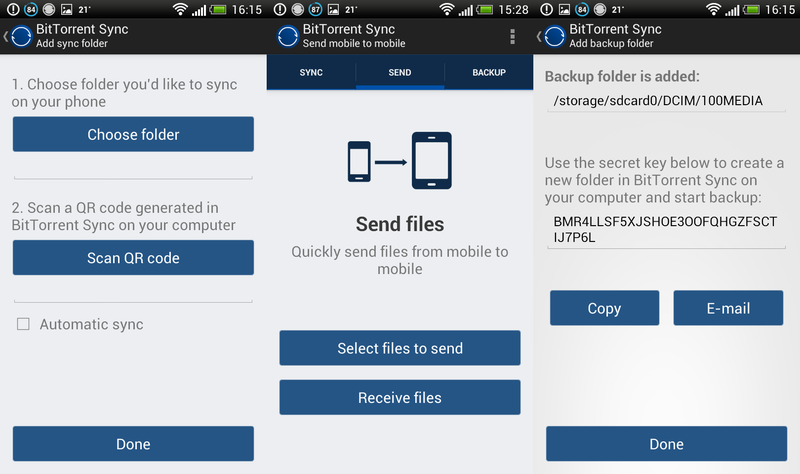 BitTorrent Sync does exactly what its name suggests – it syncs folders between your devices. So you can choose what folders to sync, making it ideal for backing up files and accessing them later. Zimly is another personal cloud solution but it focuses only on media contents. It brings up list of songs and videos from your computer on to your mobile device, letting you stream the contents without storing them directly. Zimly also plays any stored content on your device and offers the option of downloading content in your PC to your device for offline uses. The personal cloud solutions do have limitation in that the server-client must be kept on in order for syncing or streaming to work. But with network-attached storage (NAS) that is always kept on, you can easily avoid this situation. Personal clouding is the safe and simple solution for mobile computing. And the storage limit is only set by the storage capability of the device itself. The world is keeping an eye out for personal clouding service. The post Personal Clouding Service on the Rise appeared first on beSUCCESS.